NALP is a community of experts dedicated to the success of its members and the promotion of knowledge and expertise about the legal employment market. NALP membership is an investment in yourself and your organization. The chart below shows the 2019 NALP member dues fees and structure for the 2019 membership year. The NALP membership year runs from January 1 — December 31. New Law School (first-year introductory rate) $750/yr. New Law Firm (first-year introductory rate) $750/yr. Renewing Law Firm (up to 100 lawyers) $950/yr. 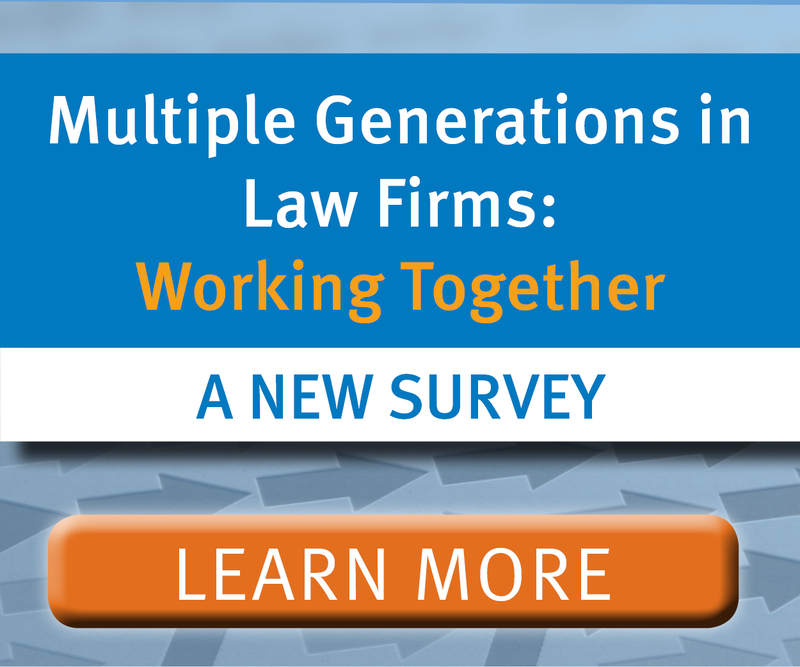 Renewing Law Firm (more than 100 lawyers) $1300/yr. Government, Public Interest Organizations & Bar Associations $295/yr. Renewing Corporate/Other Legal Organizations $950/yr. * Employers: Any bar association, nonprofit public interest organization, or government agency, or any other employer whose active engagement in the recruitment of lawyers and law students is primarily for purposes of employment within its individual organization. * Law Schools: Any law school accredited by the American Bar Association, or any law school in a non-U.S. country whose admission to membership is approved by the Board of Directors based upon factors including the school's accreditation or recognition in its home country, its career services staffing, and its commitment to nondiscrimination in the offering of career services. Consultants – This category includes individual consultants as defined below who are not otherwise eligible for voting membership, either as individuals or through their employer. This category does not include legal search consultants. A “consultant” for the purposes of this category is any individual, or any member of an organization or institution with which such individual is employed or affiliated professionally, who provides professional or expert advice or services to law schools or legal employers. Legal Search Consultants – This category includes individual legal search consultants who adhere to the NALSC (National Association of Legal Search Consultants) Code of Ethics that sets out standards for professional and ethical attorney placement services in the legal community. NALP Alumni Affiliates – This category is for prior NALP members who have left active employment in the field and who do not otherwise qualify for voting membership or for Affiliate membership in any of the above categories. This category of membership provides electronic access to select NALP publications. The NALP Bulletin, NALP's monthly newsletter, which offers feature articles on lawyer professional development, recruitment, career services, and diversity and inclusion in the profession. PD Quarterly, a digital journal offering thoughtful, in-depth explorations of lawyer and law student professional development and talent management topics by PD people for PD people. Distributed electronically four times a year. NALPnow!, a twice monthly e-newsletter, which provides important NALP news and timely updates. Online PDF archive of all past NALP Directory of Legal Employers (NDLE) forms (1979 – present) at https://www.nalp.org/ndle_archives. If you are looking for older copies of your NALP forms (or copies of other firms’ forms) to gather or review historical data, this information is now easily accessible! Access to all members-only areas of NALP's website, including a searchable membership directory and the NALP Bulletin archives. Eligibility to join NALP's Sections: Membership in Sections is open to all NALP members and is an excellent way to build a professional network in a specific interest area. Members are also eligible to serve on appointed Advisory Groups and other work groups. Special reports that offer important benchmark information on salaries, benefits, and responsibilities of professionals in the legal career planning field. Reduced rates at the NALP Annual Education Conference and other NALP conferences and special discounts on many of the resources in the NALP Bookstore. Why are some invoices more than others? The NALP membership dues structure is based on a primary membership and then any additional individuals after establishing the organization’s primary contact. The primary membership cost ($950, $1300, $295, etc.) pays for the organization to be a member — that office’s membership (note: this only applies to employers), plus one person as a primary contact. Any additional individuals in that office who would like to join would then pay $195 for their individual memberships (within a member office). Each physical office location after the first/primary office pays $625 for their office’s membership. This pays for that office to be a member plus one primary contact (note: this only applies to employers). Each additional individual within that office pays $195 for their individual membership. What does the primary membership pay for? The primary or additional office membership for each institution comes with (1) primary contact included in the organization’s dues fee. The person listed on the invoice is the person who can access member benefits on behalf of the organization. Each additional individual within that office who wishes to be a NALP member pays $195 for their individual membership. If that person is no longer with the organization, please send an email to info@nalp.org, with the name, email address, and phone number of the person who will be replacing them. Please note that the primary (organization’s) membership must be paid in order for the additional individual memberships to be active. This explanation does not apply to the Affiliate categories as they are individual memberships and cannot be transferred within the organization. How do I obtain one invoice for all offices and individuals of my organization? NALP can send you a PDF that contains all of the outstanding invoices at an organization in one file. These can be requested by emailing info@nalp.org. Unfortunately, NALP does not have the ability to create one invoice for all offices and individuals of an organization. What are the dates my membership is effective? The membership year follows the calendar year, January 1 – December 31. Should checks be issued in U.S. funds? Yes, all membership fees are displayed in U.S. currency, so checks should be issued in U.S. funds. What's the best way to pay my membership dues? Print invoice and mail back with a check. Once you receive your hard copy invoice in the mail, you can send your payment, along with a copy of your invoice, payable to NALP at: 1220 19th Street, NW, Suite 401, Washington, DC 20036.
Who do I inform about an update or change in membership? Please send all membership updates and changes to info@nalp.org. If it is a new member replacing a former employee please be sure to include the new person’s name, title, email address, and direct dial phone number. Also be sure to indicate the prior member they are replacing. I’m a school member and I think I paid this membership already this year? NALP membership can often get confused with the subscription fee for PSJD. NALP membership follows the calendar year (January 1 – December 31) and pays for the membership of the organization (see benefit information). The PJSD subscription fee pays for your school’s access to our public interest job board. Subscriptions are valid July 1 – June 30. To learn more about membership, contact NALP at info@nalp.org or call 202-835-1001.